No matter the damage or the job, we answer your needs. 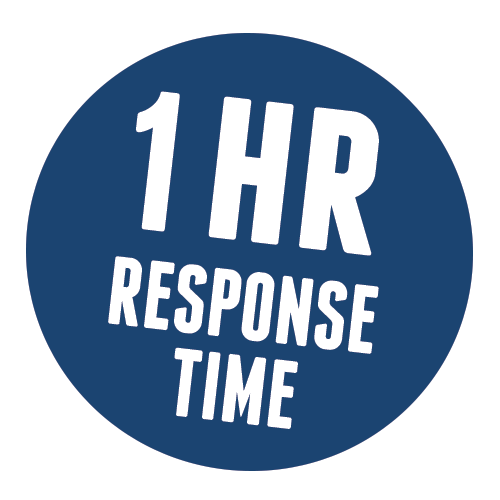 If you currently have an emergency situation, contact Bales Restoration at 800-492-2537 and we will dispatch a crew to your location within the hour. Our emergency services line is answered 24 hours a day, 365 days a year. We invite you to give us a call and speak with our trained customer service staff (all certified mitigation specialists) who would be happy to assist you with any questions, comments, and needs to get your life and home restored. Bales Restoration DKI has an entire team of certified professionals ready to assist you with any water damage in or around greater Seattle and Puget Sound. Give us a call today and let us show you the Bales Restoration difference!